This custom built home is filled with natural light and affords an open floor plan with three bedrooms, two baths and an office/bonus room. The large kitchen has custom cabinets with tile counter tops and new appliances. The living room, family room and dining room have high ceilings with exposed wood beams . Tile and laminate flooring in the public areas, new carpet in the bedrooms. 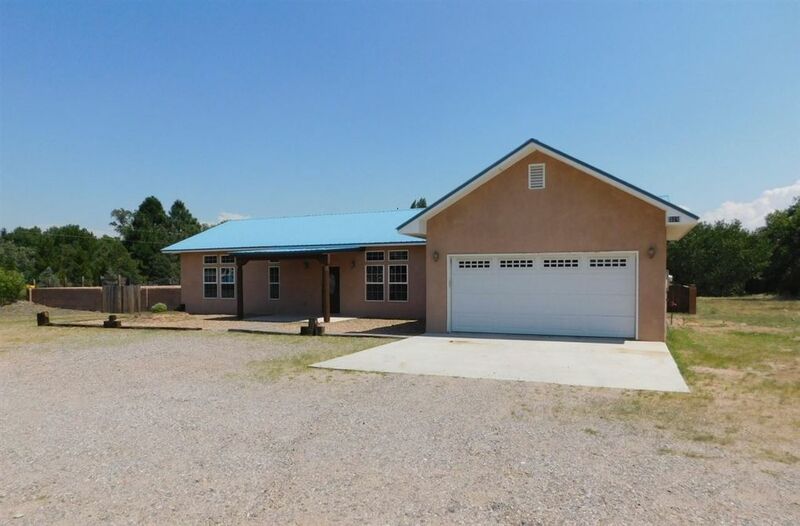 It has a 2-car garage, storage building, completely walled in back yard with a good sized porch for entertaining family and friends all situated on a one acre lot.